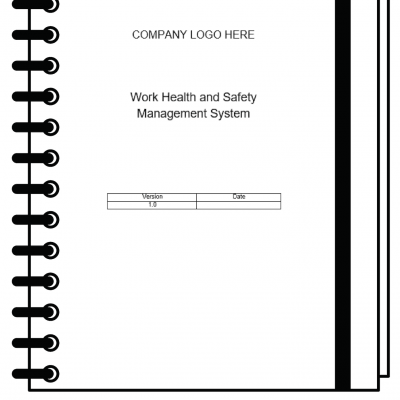 The Comprehensive WHS Manual is suitable for businesses in a variety of industries. 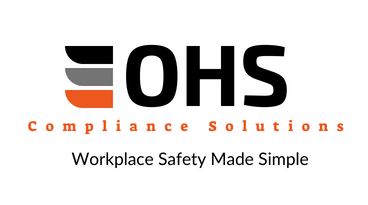 The manual will be customised to suit your specific business utilising a range of additional procedures, as well as customised to suit your State of operations. 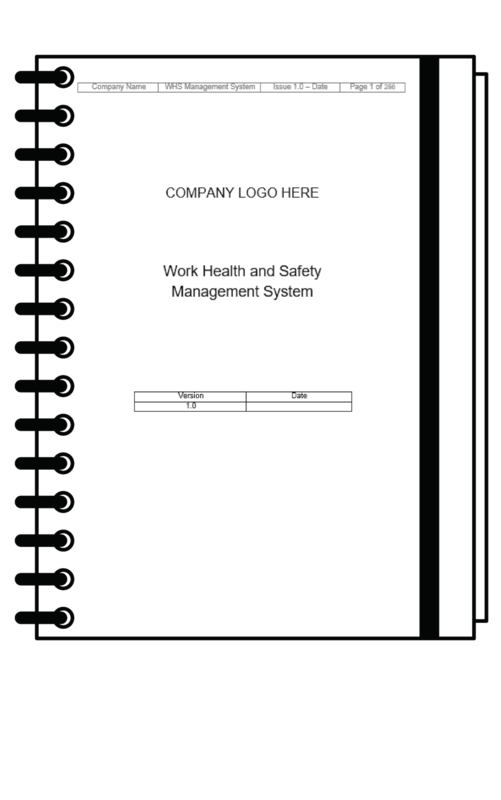 We can also provide a manual to comply with New Zealand WHS Legislation. The manual is in Microsoft Word format, is fully editable and is emailed to you upon completion (generally within 24 hours – quite often less!). If you need it urgently, we have an instant download option here. This manual is suitable for businesses that have (or are intending to hire) workers. If you are a sole trader please refer to our Comprehensive Sole Trader WHS Manual. 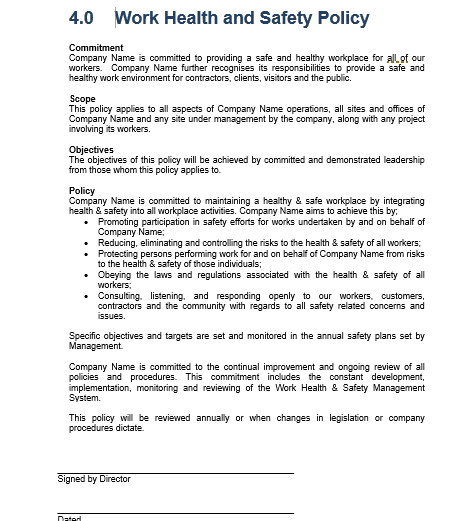 Company Name *Please write your company name as it is to appear in the manual. State/s of operation *Please select which states and territories you operate in. Please select the work types undertaken *You may select as many as applicable. I work at peoples homes. Upload LogoPlease upload a JPG or similar logo for inclusion. 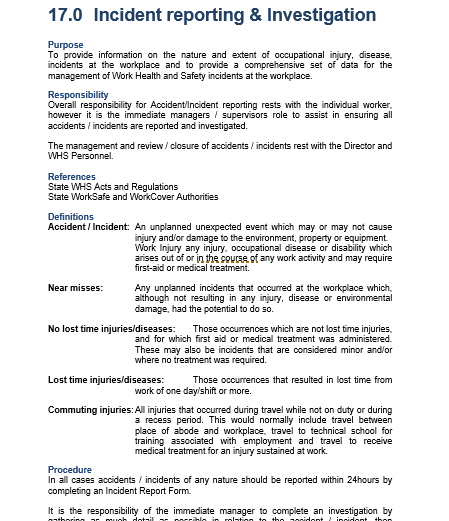 Our Comprehensive WHS Manual has a large range of standard inclusions and additional procedures as outlined below. The Standard inclusions come in every manual purchased, and we customise the manual using the additional procedures as relevant to your business. Please select the options to customise your manual, and once the order has been placed (and payment received) we will then put your manual together and send to you via email. Please check our FAQ if you have any questions about our products, or don’t hesitate to contact us.